On a 10-acre lot off the beaten path in Encinitas, thousands of elementary students have a new outdoor classroom where DREAMS are realized - that is, design, research, engineering, art, math and science. See Anne's story in Hatch Magazine, April 2017 issue of San Diego Magazine. "When I think of STEAM, I think of the future," said Maria Harris, 5th grade teacher at Discovery Charter School. "I'm excited about STEAM because it's a place where everyone can be successful. It's all encompassing and for every type of learner." Maria teaches science, engineering and language arts, which was unexpected given her aversion to science and math in school. As a child she focused on arts, starting with drawing, painting and drama, then trained in classical piano. She joined a band in high school and college playing the keyboard, guitar, and singing. Her musical path took her through college, but that’s where it ended. So she thought. Read Maria's full story here. Jo-Ann Fox honors the artist in every student. She believes that an artist’s mind is powerful and connects to STEM in a multitude of ways. In her experience, art is what drives many kids into STEM. It opens their eyes to new opportunities, and for those who are reluctant to pursue STEM, Jo-Ann finds that leading with the arts connection is what hooks them. Read more about Jo-Ann's journey here. "After one of her teachers went outside the box with a lesson on the earth’s continents, Ms. Diaz-Cisneros was hooked on the power of education." Take a moment to think back to a moment in time - a spark - that changed you. It could have happened with a parent, friend or mentor, as a young child or a young adult. Think about where you were and what that moment felt like, and how it changed the trajectory of your life. Read Melissa's story in Hatch Magazine in the April 2016 issue of San Diego Magazine. STEAM to us means integrated learning, one that dials in to the natural intersections of arts and STEM practices. We believe that exposure to and experiences with both arts and STEM in K-16 are fundamental to a 21st century education. What is the STEAM Tribe? As the STEAM movement grows, so does the need for clarity and direction. There are many teachers already doing this work, so STEAM Insight tells the stories of STEAM practitioners via school visits, observations and interviews. 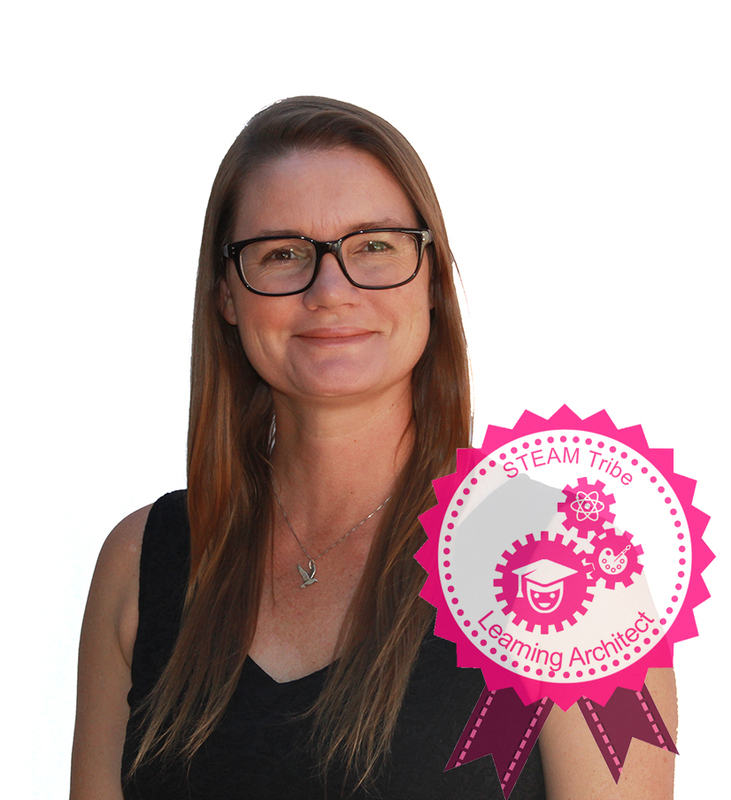 Our vision is to build a robust STEAM Tribe and connected professional learning community that will generate a database of STEAM resources for teachers by teachers. In addition to a STEAM resource hub, we host a series of peer-led workshops and the annual FutureNOW conference to expand the community and broaden perspectives. Benefits of Being a STEAM Tribe Member? In addition to the professional exchange and resources, teachers will be spotlighted on this website, the STEAM Insight newsletter and social media, and will have the opportunity for placement in regional or education trade magazines. Email the following information to info@steaminsight.com for review by the STEAM Insight team. Stay up to date monthly with STEAM trends, upcoming events and opportunities.